When you’re a photographer most of the content you add to a blog post is photographs this might make your blog look nice, but its not good when it comes to being found on the internet. 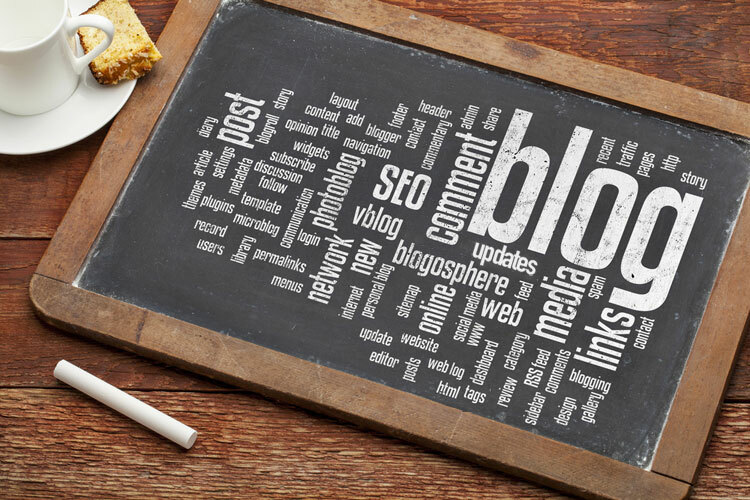 We will give you some SEO tips to help you get your blog posts ranked higher with search engines and hopefully get more traffic to your blog. 1: Use alt tags and captions for your images. You should also use 1 or 2 keywords in your alt tags and image file name. Alt tags will be more effective when it is unique; if the same alt text is used for multiple images the alt text loses a lot of it’s value. 2: Search engine ranking is based on many factors including page loading time. You should resize your images to the max width required by your blog and use photoshop’s save for web feature to make your image file size smaller but retain the same quality. 3: Post a link to your blog post on Facebook or Twitter you can also upload a few images to instagram or pinterest and link to your post from there. 4: The more text you have the better off you will be. Try to have a word count of at least 500 words per post. 5: Posting frequently will help with your ranking too, try to post at least one post a week. Search engines like to see new content. The best solution for image heavy blog post is add more text, but if for what ever reason that is not possible the tips above should help.